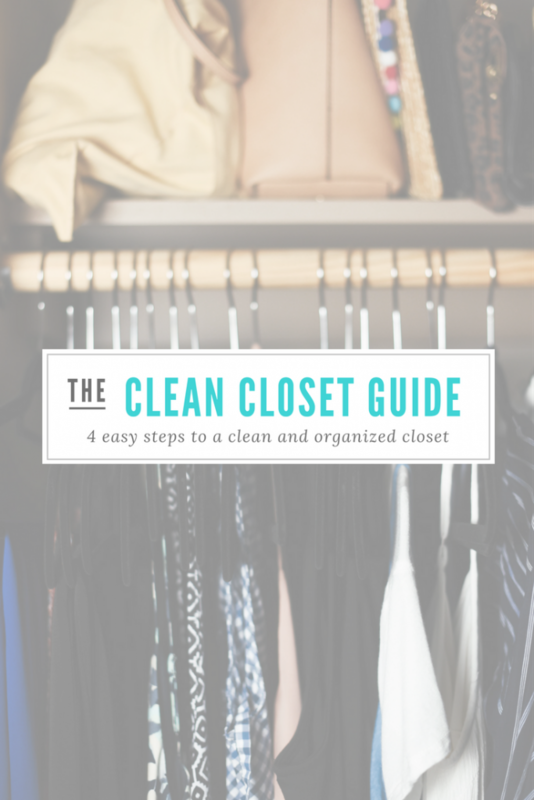 As we near the end of summer, now is the perfect time to clean out your closet. I generally like to clean out my closet at the end of each season but it’s a good rule of thumb to clean out your closet 2-3 times a year. Last weekend T and I made the trip down to St. Simons Island to visit T’s aunt and uncle/godparents. T’s godparents used to live in Atlanta and we have really missed spending time with them. This was our first time visiting St. Simons Island and we had the most wonderful weekend soaking up the sun and the beauty of the island. 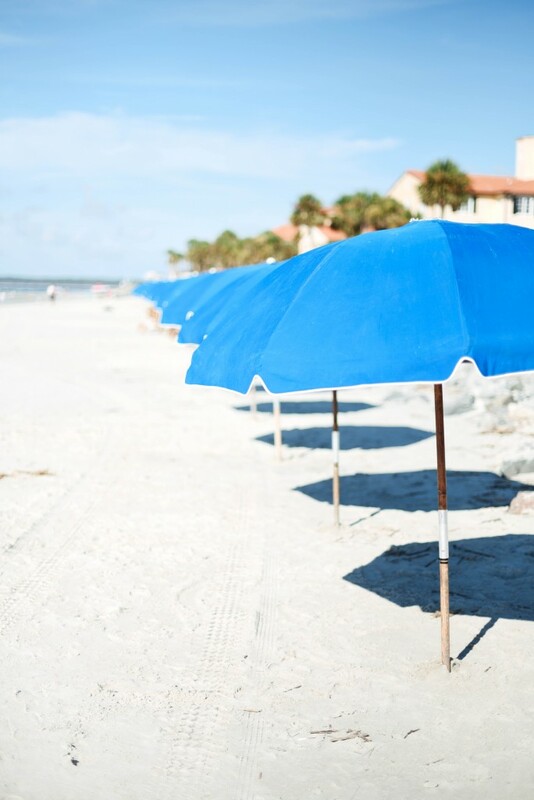 Here is a list of recommendations if you’re planning a trip to St. Simons! T and I celebrated our one-year wedding anniversary in the beautiful city of Charleston, South Carolina. Charleston is just a 5-hour drive from Atlanta so we spent the long weekend in the Holy City. We had the most amazing weather and had the best time. Here is my list of what we did and enjoyed while in Charleston.